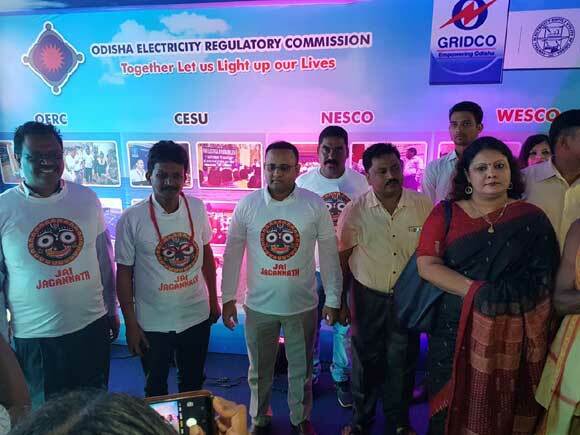 Puri: On the eve of Bahudayatra Shri Sushant Singh, Minister for Energy, Govt of Odisha, inaugurated the public awareness campaign for power consumers here at the interactive stall put up at Saradhaballi Puri on 21st July. 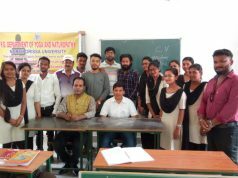 Md Sadique Alam, CEO CESU was also present on the occasion. The campaign was launched by GRIDCO and the four power distribution companies (CESU, NESCO, WESCO & SOUTHCO) to create awareness about the Rights and Duties of Electricity Consumers. Live music, folk dances such as Ghoda and Bagha Nacha, conch blowing, quiz and slam poetry were organized and prizes distributed on the occasion. AV spots & jingles on the topic were broadcast & leaflets distributed. A large crowd had gathered for the events in spite of inclement weather.